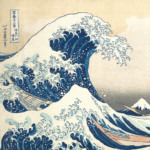 The Japanese Kanji are essentially Chinese words, the ancient Japanese borrowed and adapted it into their Nippon-Go language, thus the words and meaning are the same, only the pronunciation is different. 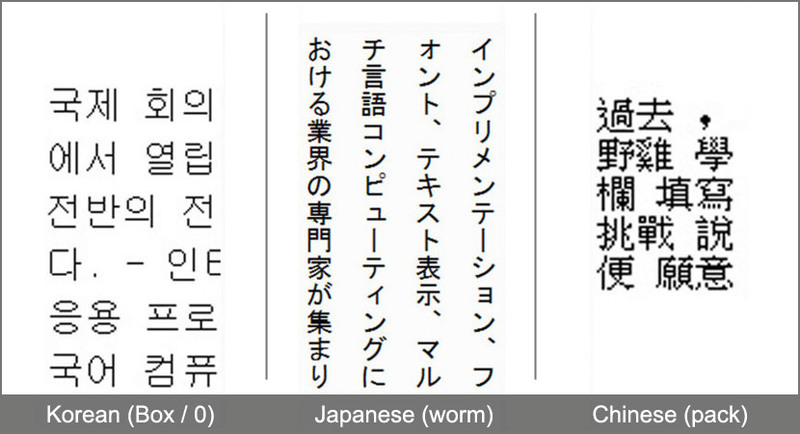 The ‘worm’ like Japanese words are originally Japanese, but not he Kanji words. 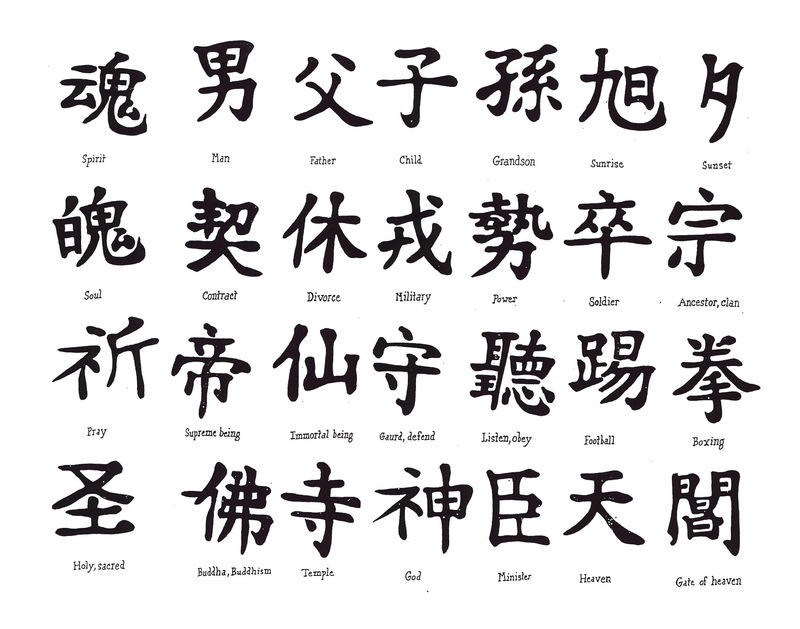 As for the Koreans, they’ve totally abandoned the Chinese words and reinvented their own words and language system. The Korean words can be easily identified by their strong use of ‘box’ symbols, lots of boxes. Nippon-Go is more worm like. 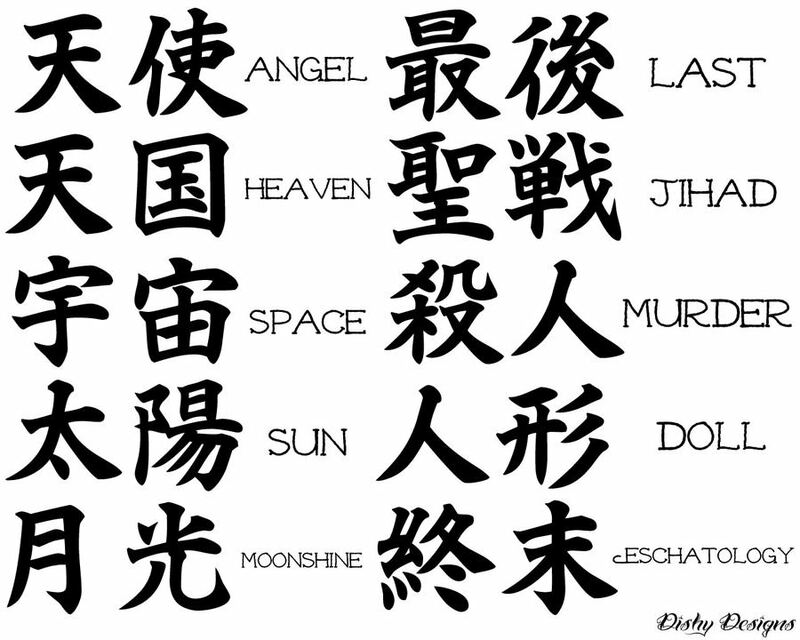 There are 12 Zodiac in the Chinese calendar, same goes with the Japanese. The only difference is instead of a goat, the Japanese substitute it with a sheep. Since the Chinese calendar uses a different system compared to the Georgian calendar, you will have to look up birth-date on Wikipedia (Chinese Calendar) for your Chinese Zodiac. As usual, always double check before you ink the tattoo. 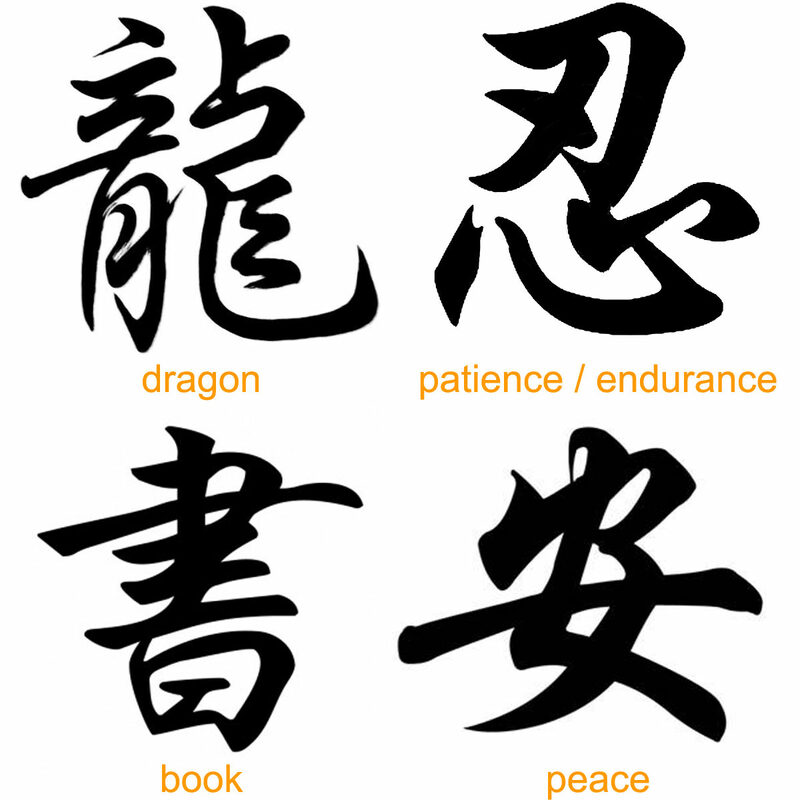 Below are 4 of our favorite Chinese Tattoos, they are dragon, patience, book and peace. 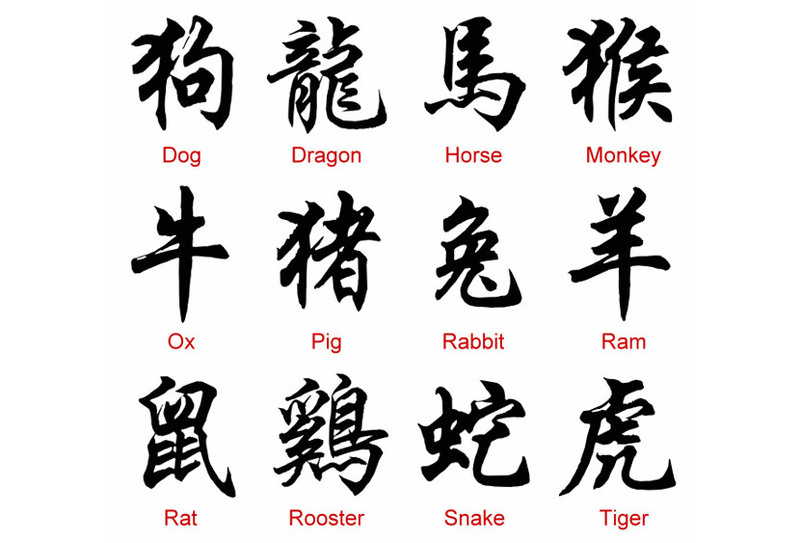 The Dragon and Patience are all time favorite, the ‘Patience’ word is more meaningful in the sense that it is a combo of 2 Chinese word, Knife (top) and heart (down). 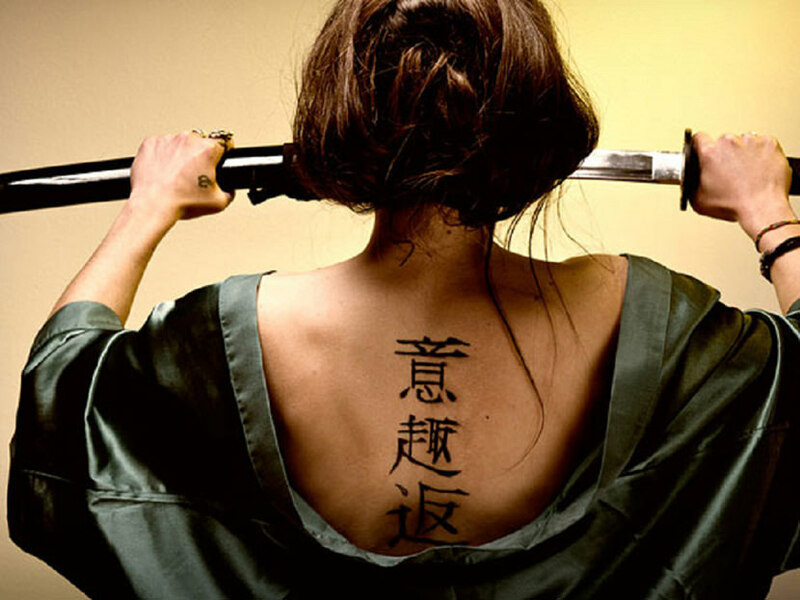 When combined, it creates a new word and meaning – Without patience, the knife will strike the heart. Click on image for a higher resolution. 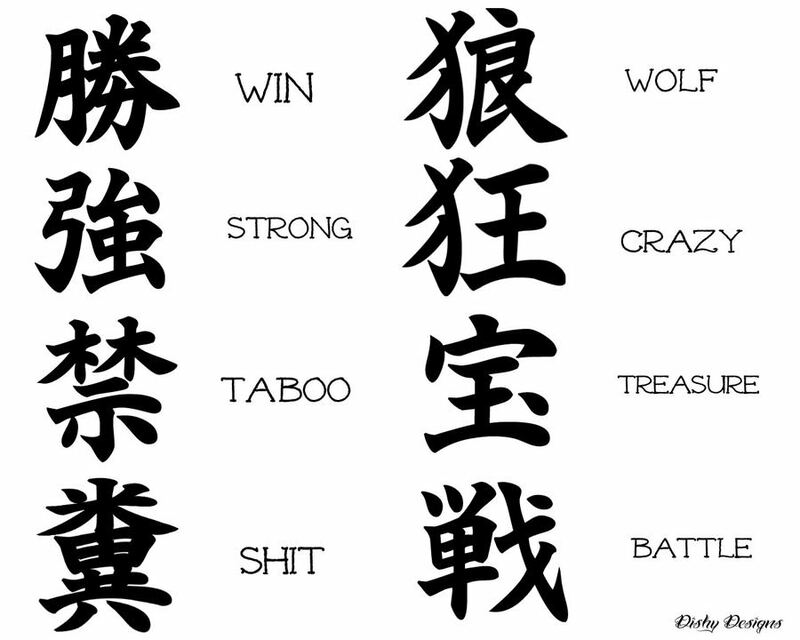 Here are even more best of the best Chinese Japanese tattoos symbols for men, women, girls, and more. From love to flower, from koi to sleeves. Click on the image for the full resolution, to search for a specific word in English, hit ‘Ctrl’ + ‘F’ button on your browser. The search box will appear and you can perform a quick search for the word you’ve been searching for. 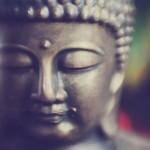 Some truth, history and facts regarding tattoo. This is certainly not my writing. Usually you wouldn’t find good words in Japanese/Chinese that corresponding to your English words. 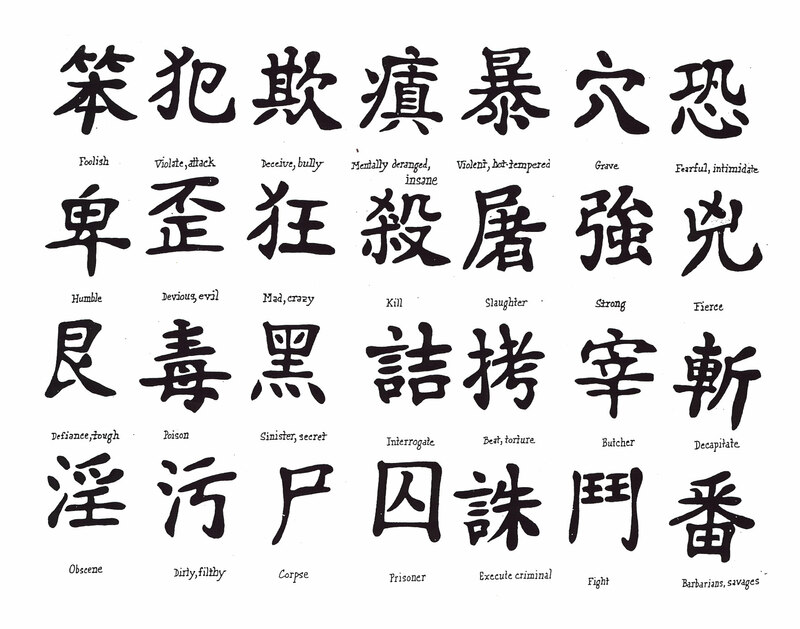 I would descrive ‘mental strength’ as 忍 which means patiency in both Japanese and Chinese, also is a famous Kanji (for Non-Japanese people) because it is the first charactor of Ninja/忍者(Ninja literally means ‘a patient guy’) in Japan. Japanese people would think ‘Oh that is a typical foreigner who Japanese culture’. But at least nobody would think that is stupid. 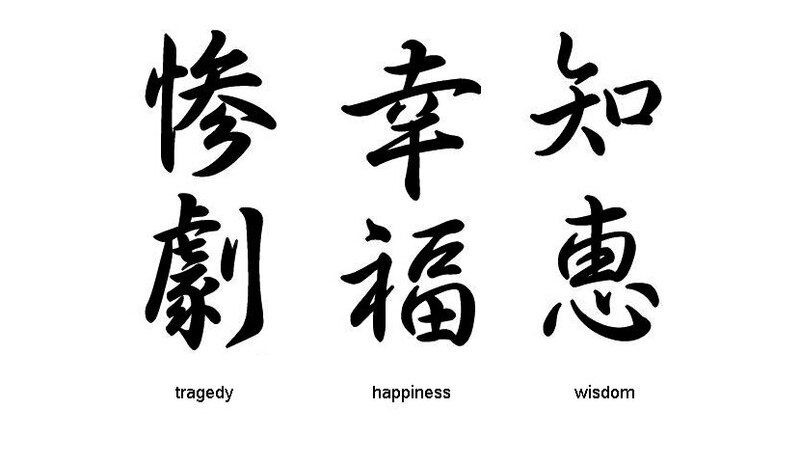 Does anyone happen to know how “With Pain Comes Strength” would be written in kanji ? I advice you to seek advice from a professor that is dual-lingual. Tattoo is permanent, you do not want a bad mistake. Hi I’m new here, I do have 5 different cultures but I do have Japanese and Chinese..
Hi! 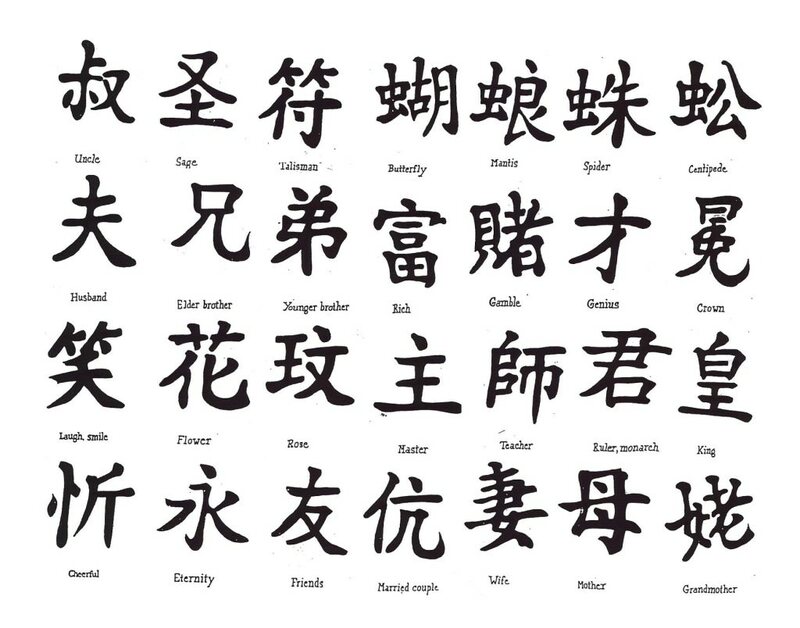 Numerous opportunities to observe foreigners with kanji tattoos arise in Japan, both via the internet and when walking around town. Being Japanese, this makes me very happy and I admire their wonderful designs and the messages contained therein. However, you can also often see designs that make no sense whatsoever or contain mistakes in the characters themselves. 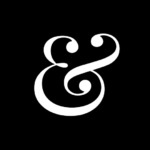 I created this website because I think that if youʼre going to inscribe something permanently on your body, it is better to thoroughly understand the meaning of it, and to be certain that these are enduring words to live by or an important message. 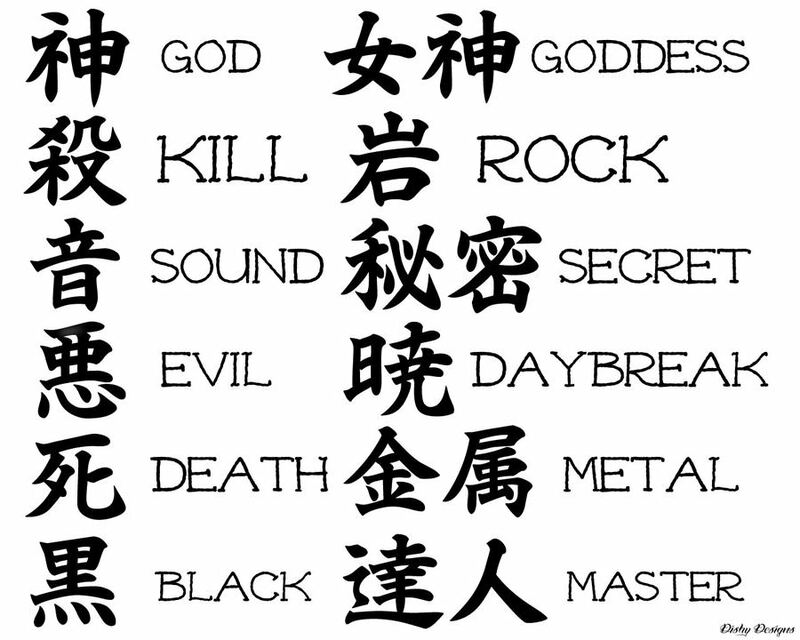 I will be happy if my site is even slightly helpful to anyone thinking about getting a kanji tattoo design. 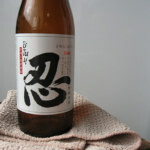 I love the Japanese culture…and kanji !